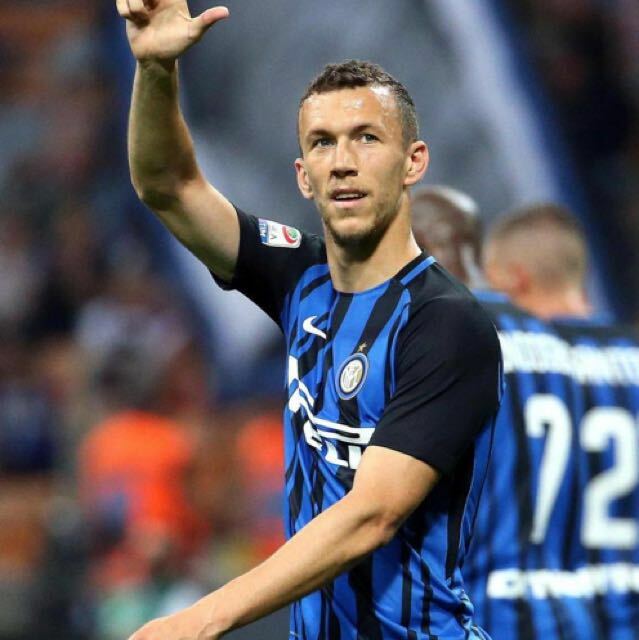 Ivan Perisic has left the transfer door ajar for Manchester United, with the Inter winger admitting that he would welcome the opportunity to play in the Premier League. 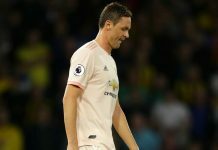 The Red Devils have been heavily linked with the Croatia international for some time, with Jose Mourinho first pursuing his signature in the summer of 2017. 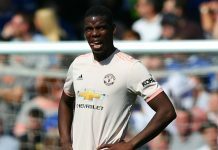 On the back of an impressive showing at the 2018 World Cup, which saw him net in a final defeat to France, Persic is back on the radar of those at Old Trafford. 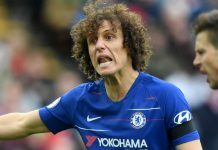 The 29-year-old is tied to a long-term contract in Italy and claims to be happy at San Siro, but has also conceded that he would be willing to join another “top club” if a deal suits all concerned. Perisic told Sportske novosti when quizzed on his future plans: “Last year I signed new five-year deal with Inter, I enjoy great status at the club. “It is true Inter has not had the results it should have since 2010, there were some problems, bad decisions, but somehow I feel we are on the right way to return to old glory. “I heard some clubs want me but they have to talk to my club and only after that could I join the negotiations and decide. “If I was to change club, it could only be to a top league and top club. 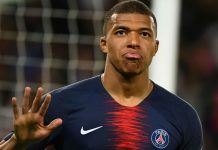 Perisic has already been on the books of sides in Ligue 1, the Bundesliga and Serie A and admits that new challenges in the Premier League or La Liga would appeal. He added: “Honestly, I would like to test myself in all of the biggest leagues but the question is will I have the time, I am 29 and working to extend my career as long as I can. 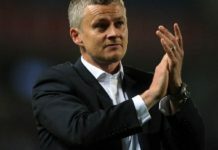 While United have led the chase for his services in recent windows, a return to Germany has also been mooted for the former Borussia Dortmund and Wolfsburg star. Bayern Munich are said to be keen, with Perisic’s fellow Croat, Niko Kovac, now in charge of the Bundesliga champions. Asked about his relationship with Kovac and the possibility of heading to the Allianz Arena, Perisic said: “He had very big influence on me, I played great for Croatia under him and I congratulate him on everything he has done in Germany and signing for Bayern.